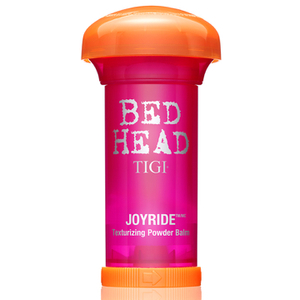 TIGI has developed a reputation for their fun, effortless approach to haircare and styling, reflected through vibrant packaging and easy to use, affordable products that make it possible to achieve salon-worthy looks from home. 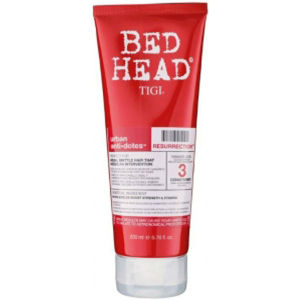 Whatever your needs, TIGI guarantees you’ll find the perfect products for your individual haircare needs. 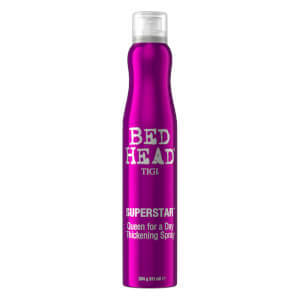 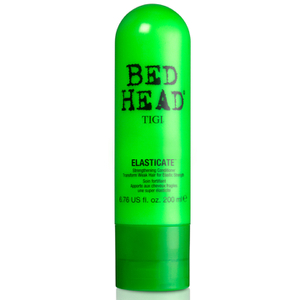 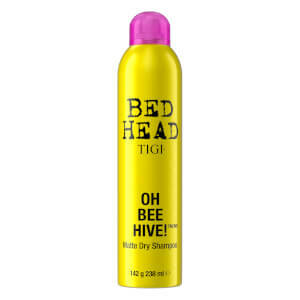 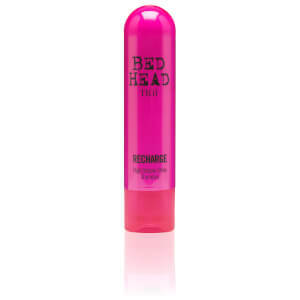 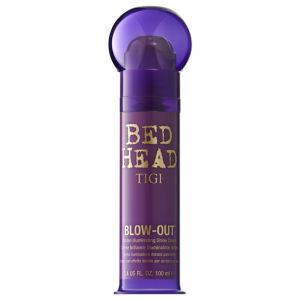 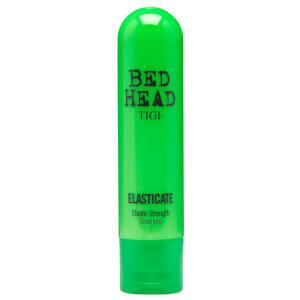 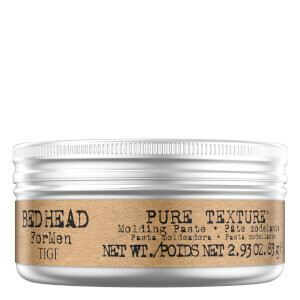 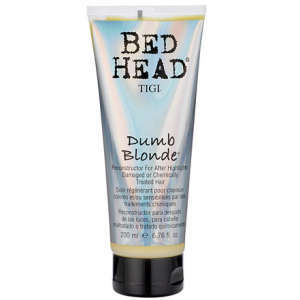 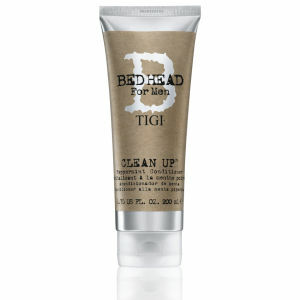 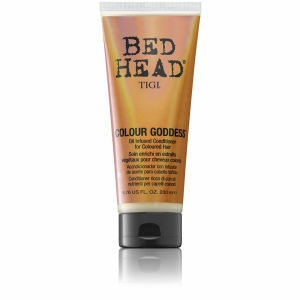 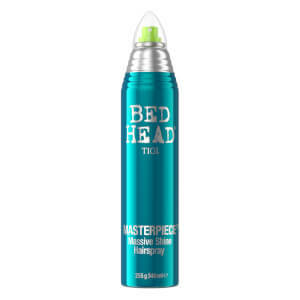 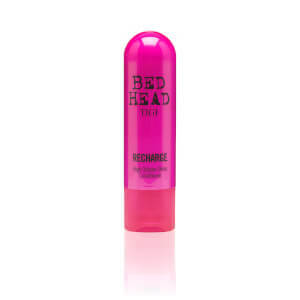 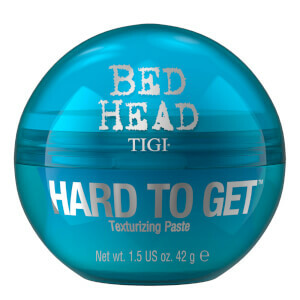 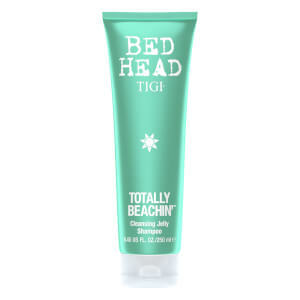 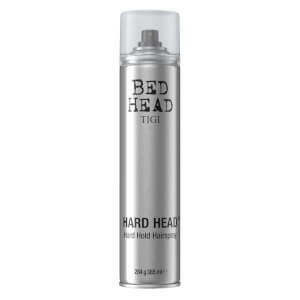 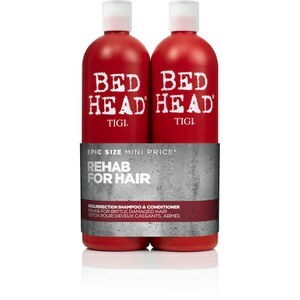 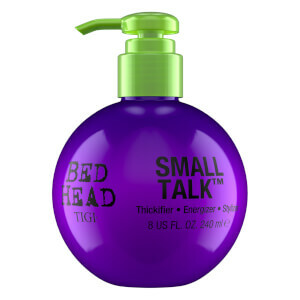 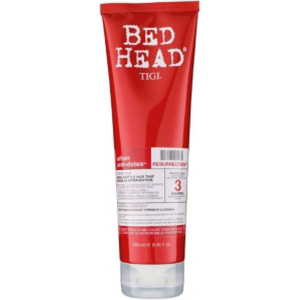 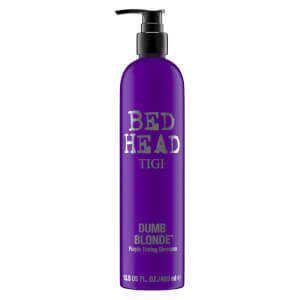 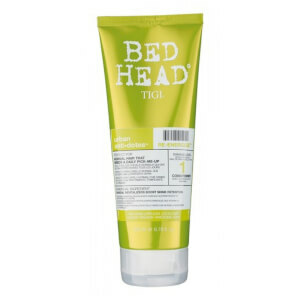 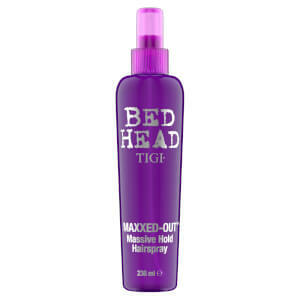 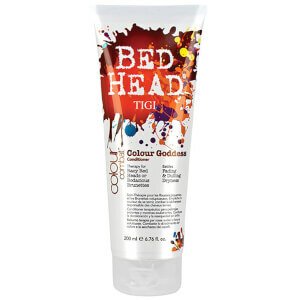 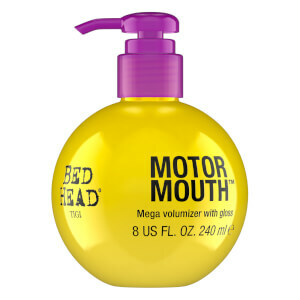 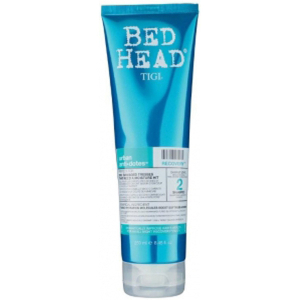 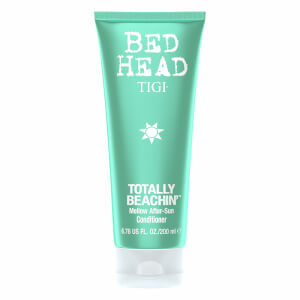 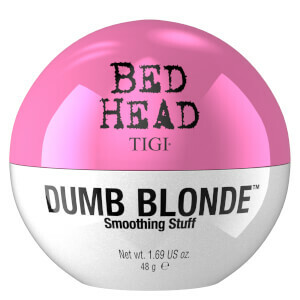 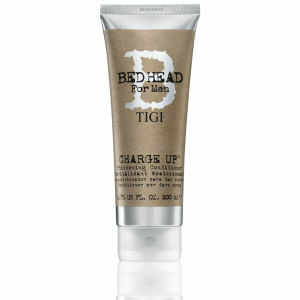 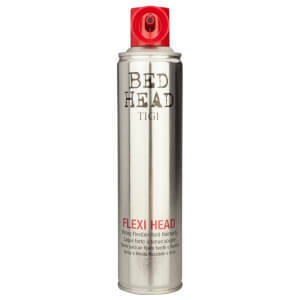 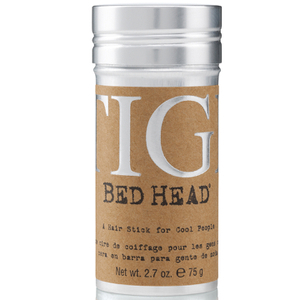 The Bed Head range is adored around the world, by haircare professionals and consumers alike. 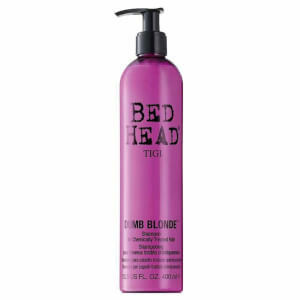 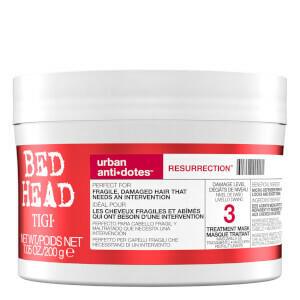 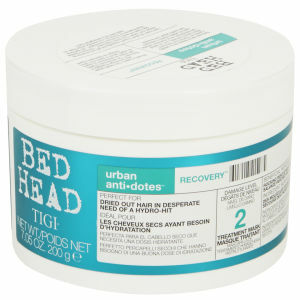 With everything from deep conditioning masks to volumising shampoos on offer, Bed Head products are ideal for those looking to totally transform the look and feel of their hair. 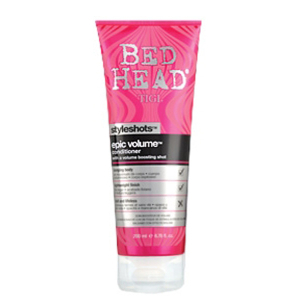 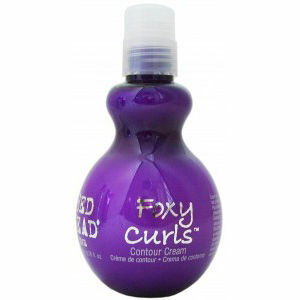 Curly-haired girls and guys will adore the definition and longevity provided by the Bed Head Foxy Curl Mousse, whereas those with straight hair in need of volume are sure to love the Bed Head Styleshots Epic Volume Conditioner. 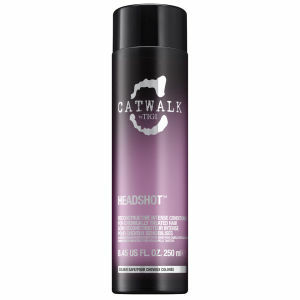 Also available from TIGI is the Catwalk range, ideal for emulating styles seen on models and celebrities. 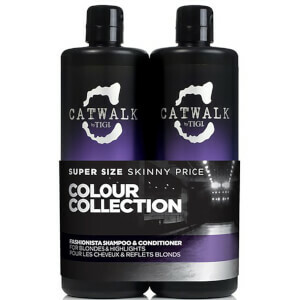 The products in this range are long-lasting and will maintain the integrity of the hair with maximum results. 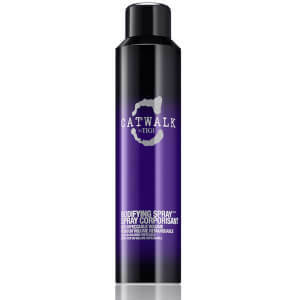 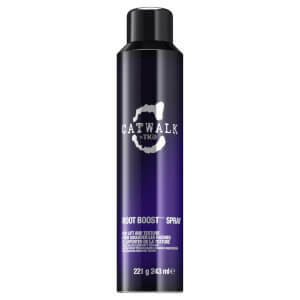 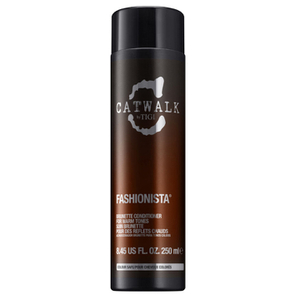 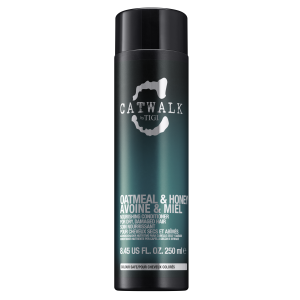 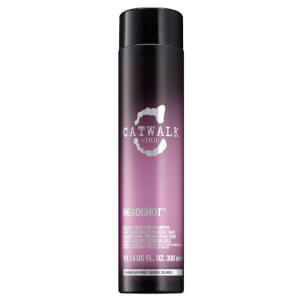 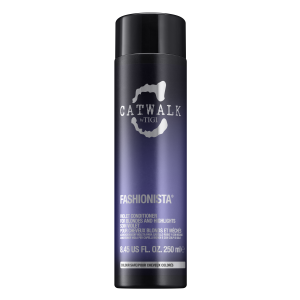 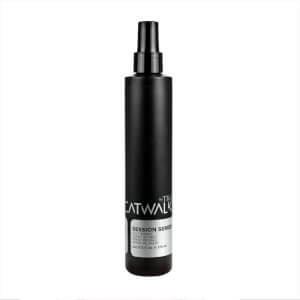 Stylists love the TIGI Catwalk Session Series Salt Spray for creating a tousled, high volume look. 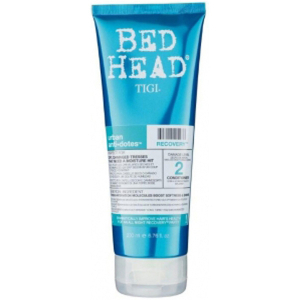 If it’s a ‘straight out of the salon’ look you’re after then the TIGI S-Factor range will be a new favourite. 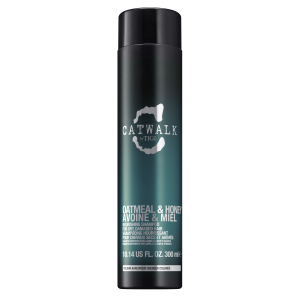 The ultra-protective formula of these products ensures that minimal damage will occur, even when out in the sun or harsh elements. 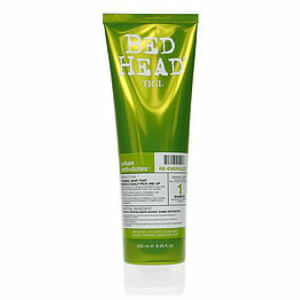 Plus, your hair will be smooth, shiny and simply gorgeous, after using this range. 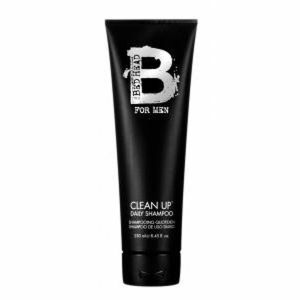 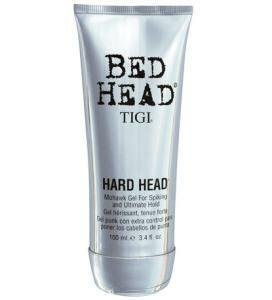 And don’t think TIGI have left the men out of this equation - they’ve got the guys covered with the Bed Head for Men range, designed specifically to make styling the hair easier than ever. 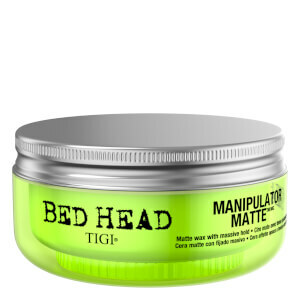 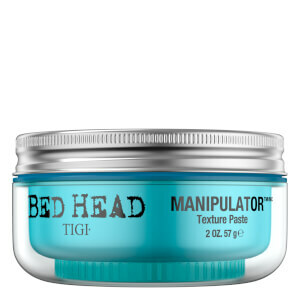 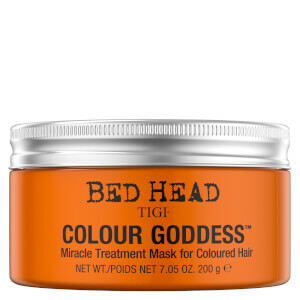 Shop Tigi today with Facial Co and claim amazing prices. 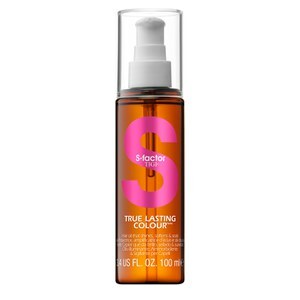 Plus, free Australia-wide shipping is available on all orders over $99.